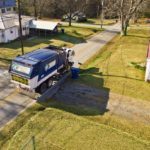 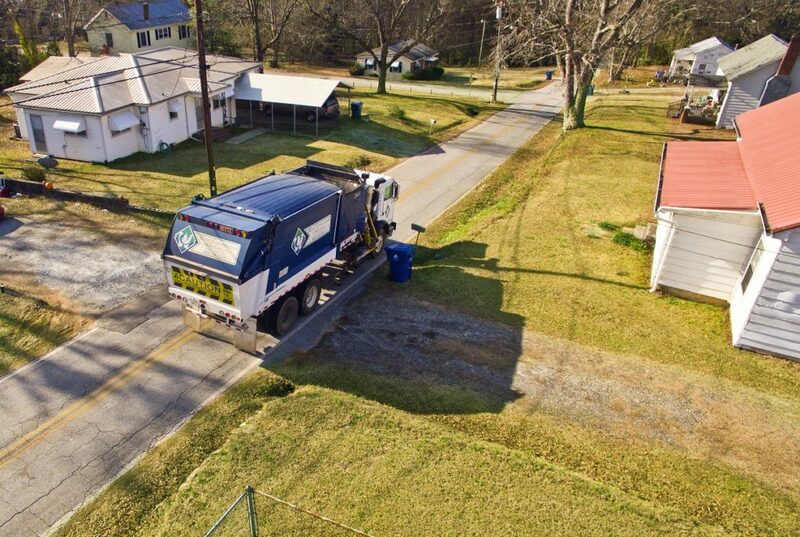 In South Carolina, Waste Connections currently does not offer individual residential subscription pick up services. 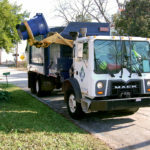 We are seeking opportunities to provide residential service through municipal contracts or larger Homeowners Associations. 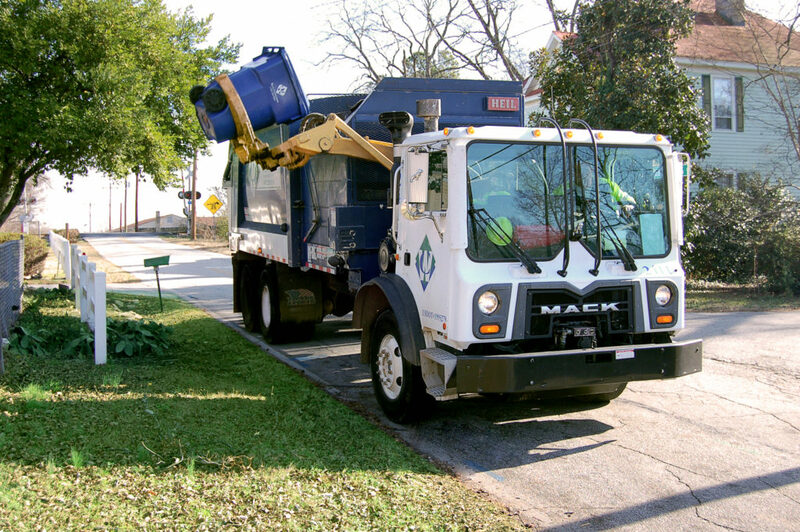 For multi family complexes (apartments, mobile home parks, or condominium communities see our FRONT LOADER services offered.